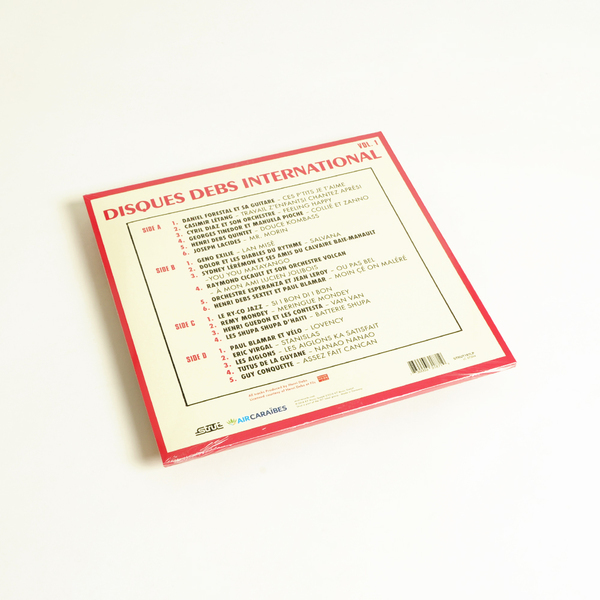 “Strut present the first ever compilation series to access the archives of one of the greatest of all French Caribbean labels, Disques Debs out of Guadeloupe. 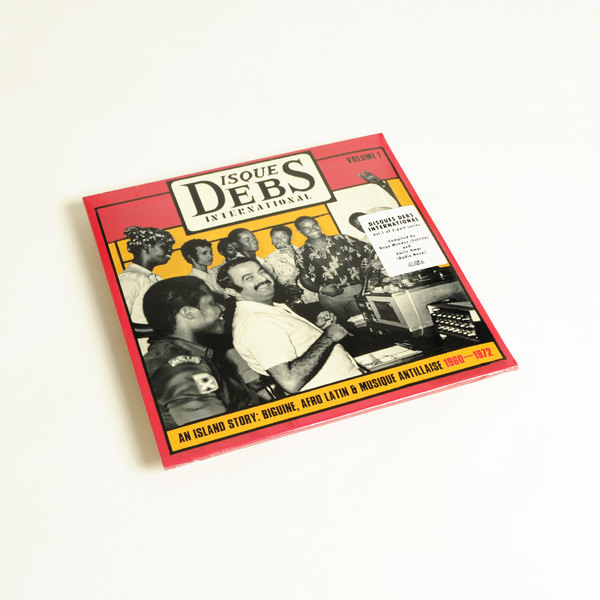 Set up by the late Henri Debs during the late ‘50s, the label and studio has continued for over 50 years, releasing over 300 7” singles and 200 LPs, covering styles varying from early biguine and bolero to zouk and reggae. 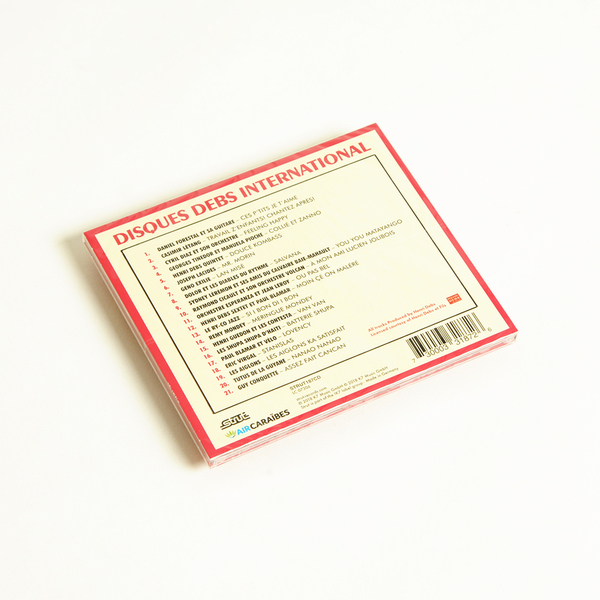 Debs played a pivotal role in bringing the créole music of Guadeloupe and Martinique to a wider international audience. Volume 1 of this series marks the first decade of the label’s existence and takes in big band orchestras, home-grown stars, touring bands and a new generation that would emerge at the end of the ‘60s. 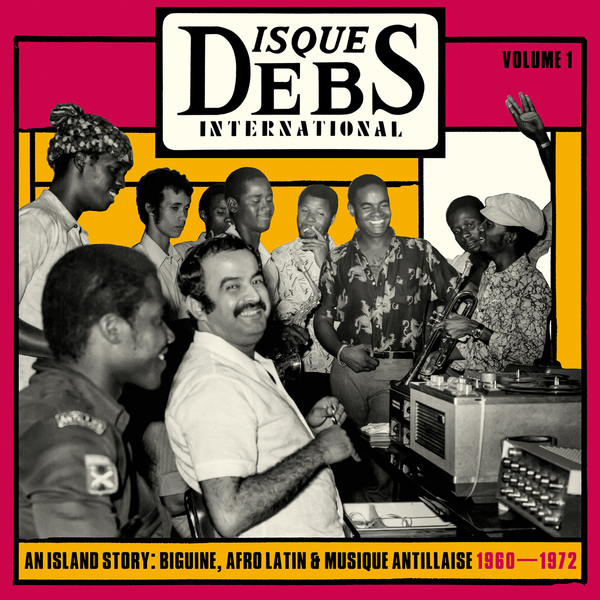 Early releases were recorded in the back of Henri’s shop in Pointe-a- Pitre, from his own sextet playing percussive biguines to young saxophonist Edouard Benoit, leader of Les Maxels and regular arranger for Debs bands. Other artists ranged from big bands like Orchestre Esperanza and Orchestre Caribbean Jazz to poet and radio personality Casimir “Caso” Létang and folkloric gwo ka artist Sydney Leremon. 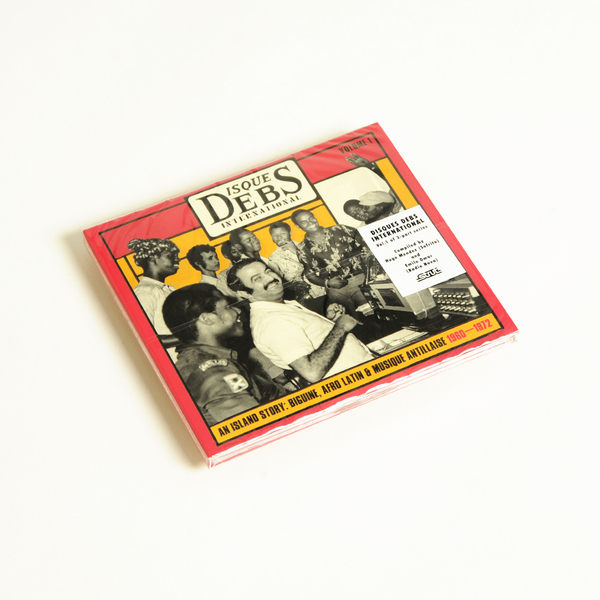 Debs also capitalised on recording foreign touring artists visiting Guadeloupe during the early ‘60s including Haitian trumpeter Raymond Cicault and Trinidadian bandleader Cyril Diaz. Vol. 1 of 3-part series.